The new steering repeater ensures a clear indication of the heading information by using a 360° and a 10° compass card. In addition the heading is also shown on a digital display. Both the analogue and digital displays provide a graduation of 1/10 of a degree. 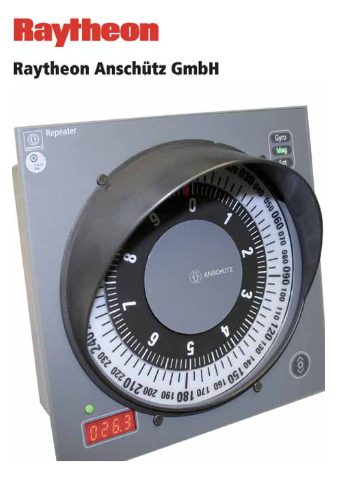 The bearing repeater compass is equipped with a 360° compass card and a digital display for heading indication. 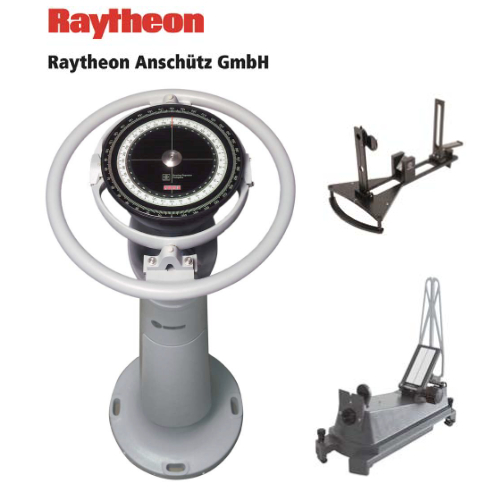 The heading source is also indicated: Gyro, Magnetic or Satellite compass. Bearing sights can easily be mounted on the centric adapter. The reflected 360° dial on the compass card is used for reflection into the beading sight. A fixed 360° scale on the outer ring allows relative bearings to be taken. For use with double-ended ferried a 180° offset can be added. Bearing sights, bearing brackets and a pelorus stand are available.